Han Yoo Kyung (Han Seung Yeon) comes back to South Korea after graduating from university in the United States. 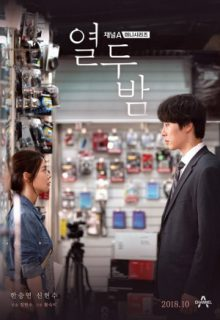 Frustrated over a breakup with her boyfriend, she meets Cha Hyun Oh (Shin Hyun Soo), a hopeless romantic who firmly believes in destiny. They will spend 12 nights together over the span of three trips in 2010, 2015, and 2018.